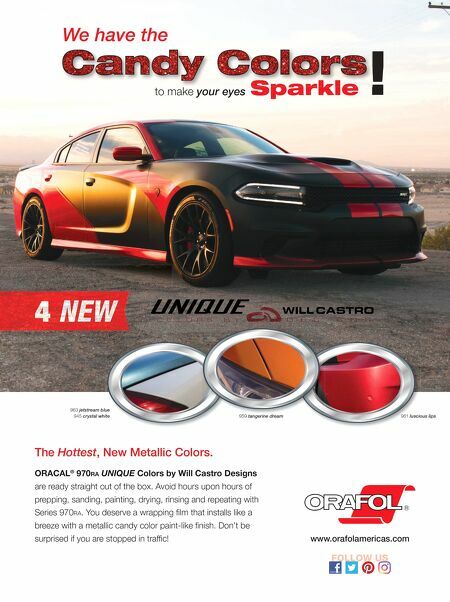 www.orafolamericas.com 4 NEW 963 jetstream blue 945 crystal white 959 tangerine dream 961 luscious lips The Hottest, New Metallic Colors. ORACAL ® 970RA UNIQUE Colors by Will Castro Designs are ready straight out of the box. Avoid hours upon hours of prepping, sanding, painting, drying, rinsing and repeating with Series 970 RA. 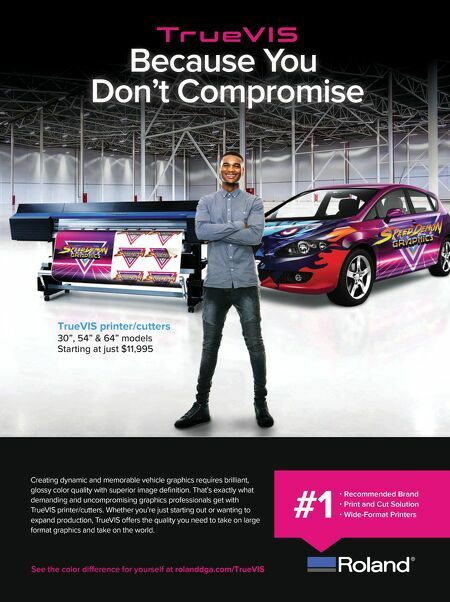 You deserve a wrapping film that installs like a breeze with a metallic candy color paint-like finish. Don't be surprised if you are stopped in traffic! Sparkle to make your eyes ! We have the Sparkle !